Based in Rochester, Kent, we specialise in providing homeowners from across Kent and Essex with the highest quality, safest and most reliable conservatory repairs. We have been installing, repairing and renovating conservatories throughout the region for over 26 years. When it comes to emergency conservatory repair, there is nothing we don’t know or haven’t dealt with over the years. 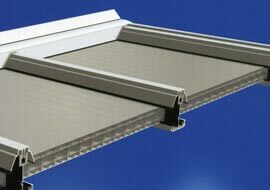 We ensure that any misted glazing repairs or leaking gutter repairs are all dealt with to the highest quality to meet your expectations and stopping future damage to be inflicted; saving you money. Call our misted glazing repair experts today on 01634 291277 to discuss your conservatory repair or renovation requirements with one of our friendly team. 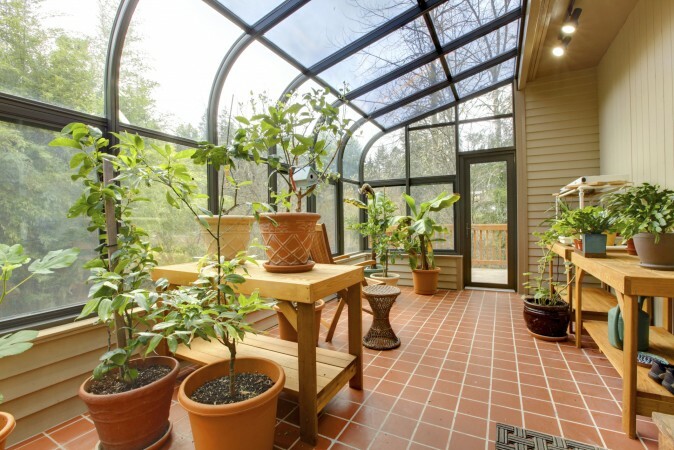 We will provide you with the best in glazing repair and conservatory renovation services to meet and even pass your expectations. 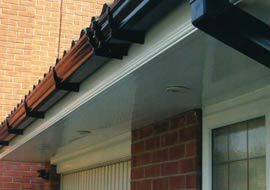 Working closely with some of the industry’s leading suppliers and manufacturers, we only ever deal with the very best and most durable plastic and uPVC materials, ensuring you receive the highest quality conservatory repair or renovation service, leaking roof repair or misted glazing repair for a very reasonable price. We ensure that when we complete any emergency conservatory repair, we use the highest quality materials that will last a long time so you don't have to worry about future costly repairs. 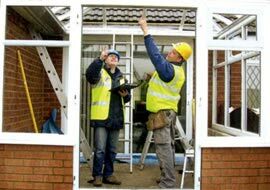 Our experienced and dedicated builders and refurbishment specialists have been repairing and renovating conservatories for over 26 years, repairing all kinds of damages and faults ranging from misted glazing repairs to simple gutter repairs or clearing. Putting the skills and expertise they have gained over the years from their conservatory repair work to good use, they provide high quality and reliable conservatory repairs every time and are one of the many reasons why we have developed an exceptional reputation among homeowners throughout Kent, South London and Essex. Over the years, we have become renowned with build quality, professionalism and attention to detail unlike any other building companies around. 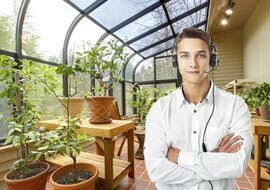 Thanks to this reputation, the majority of our recent conservatory repair and mist glazing repair work has come through word of mouth and personal recommendations from our existing clients. 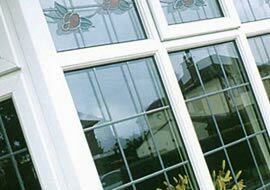 Based in Rochester, Kent, we provide homeowners from across Kent and Essex with the very best in conservatory repairs and misted glazing solutions. We have recently undertaken repair and renovation projects for customers in Basildon, Sheerness, Canterbury, Tonbridge, Tunbridge Wells, Gravesend, Swanley, Sevenoaks, Faversham, Ashford, Dartford, Sittingbourne, Maidstone, Orpington, Bexley Heath, Bexley, Bromley, Sidcup, Folkestone, Chelmsford and Medway. Contact us today if you would like to know more about our high quality conservatory repair and renovation services. 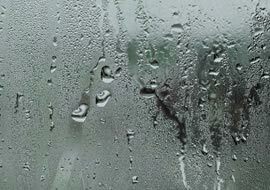 One of our friendly misted glazing repair team will gladly provide honest and impartial advice and answer any questions you may have. Our base in Rochester enables us to effectively service homeowners from across the whole of South London, Essex and Kent, including Bromley, Medway, Folkestone, Sevenoaks, Sidcup, Ashford, Dartford, Bexleyheath, Orpington, Basildon, Canterbury, Chelmsford, Maidstone and Crawley.